Varna, Bulgaria - October 24, 2015: Front View Of Space Gray.. Stock Photo, Picture And Royalty Free Image. Image 53943867. 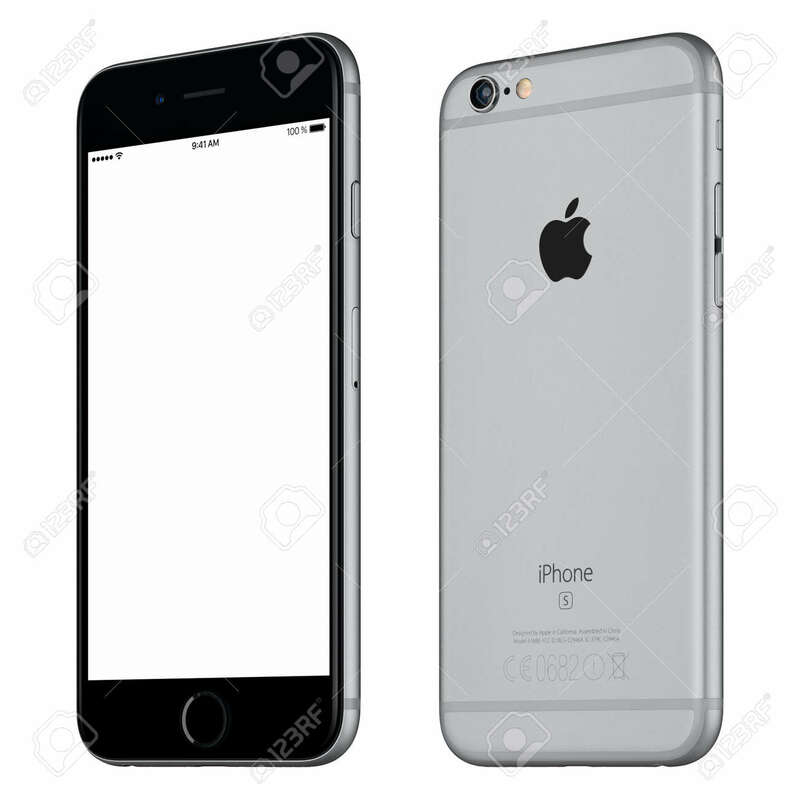 Stock Photo - Varna, Bulgaria - October 24, 2015: Front view of Space Gray Apple iPhone 6S mockup slightly clockwise rotated with white screen and back side of the Apple smartphone. Isolated on white. Varna, Bulgaria - October 24, 2015: Front view of Space Gray Apple iPhone 6S mockup slightly clockwise rotated with white screen and back side of the Apple smartphone. Isolated on white.